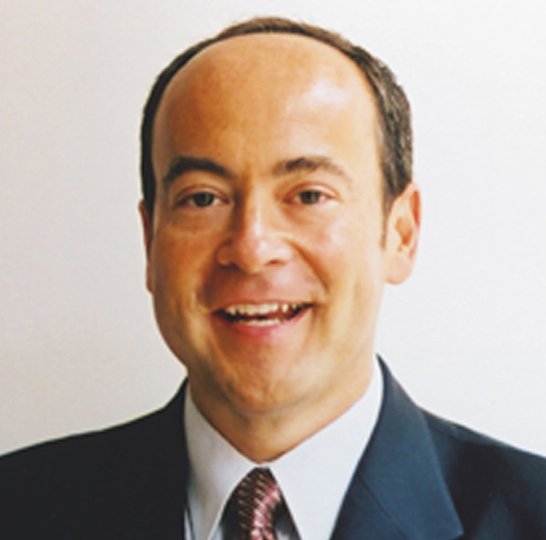 Clint Bolick is the President and General Counsel of the Alliance for School Choice (ASC) in Phoenix. Previously, Bolick co-founded and was vice president and general counsel of the Institute for Justice (IJ), a public-interest law firm in Washington, D.C.
At ASC, IJ, and earlier at the Landmark Legal Foundation, Bolick has tenaciously fought for the rights of low-income parents to choose where to send their children to school. At IJ, among other things, he led a litigation team that helped successfully defend the constitutionality of school-choice programs across the United States. In 2003, American Lawyer recognized Bolick as one of the country’s three best lawyers of the year for his work on choice. Genial in person but resolute on principles, Bolick is the author of numerous books -- including The Affirmative Action Fraud: Can We Restore the American Civil Rights Vision?, Transformation: The Promise and Politics of Empowerment, Leviathan: The Growth of Local Government and the Erosion of Liberty, and Voucher Wars: Waging the Legal Battle Over School Choice. His newest book, David’s Hammer: The Case for an Activist Judiciary, will be published later this year. Bolick earned his undergraduate degree from Drew University in Madison, N.J., and his law degree from the University of California-Davis.